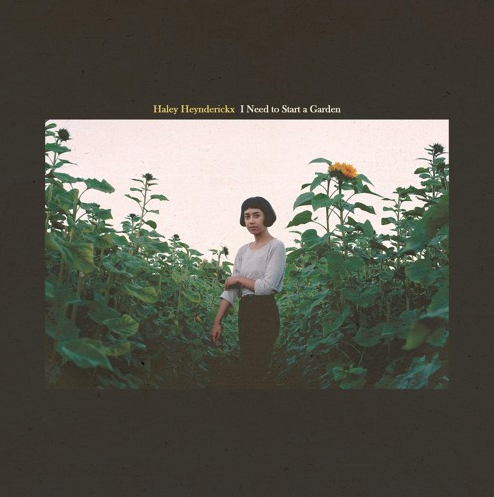 Born in Stockton, CA and raised in Oregon, Haley Heynderickx was not brought up in the typical musical family home. After having a wild and crazy dream about being the female version of Jimmy Hendrix at just the age of 11, ever since that moment, Haley has had that burning passion inside to just be that. The small town which she grew up in didn’t have a lot of options for guitar teachings, so her parents started her out with the only instructor that was available. Later, heavily influenced by rock and pop music of the 60s and 70s, Heynderickx’s writing found the inspiration from artists like Bob Dylan, Nick Drake along with several local musicians she was playing with at the time. “Oom Sha La La” visually reminds us of a journey across the American Frontier with all of its beauty and sights of mother nature. A unique track admittedly as we listen, we can hear and physically feel it growing on us, making us feel content.